Have you been wondering how to start couponing? Are you thinking you want to start couponing but you’re just too busy to learn to coupon? The one thing I seem to hear over and over again from people who want to start couponing is that they’re too busy to cut coupons or that they forget to use them. But the good news is that you don’t need to spend hours cutting coupons to save money. You can spend as little as 10 minutes a day to save big and I am going to show you how in this article. The key to couponing when you’re busy is to know how to shop, be a little organized and stockpile (if you can, more on that later). There are many different ways to use coupons so I am going to go through a bunch of different super easy and quick ways to save money by using coupons. 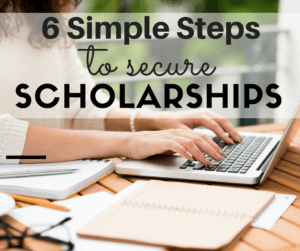 I’m going to start with what I think are the easiest and fastest ways and move on to more strategic ways to save money and time. Don’t think you have to do them all but start with a couple and then once you get the hang of them add more. What happens to most people is that they try and go all out or “EXTREME” and then get burnt out and think that couponing takes hours and there is just “no time for that”. I get it, I’ve been there, we all have the same hours in a day so I get that you don’t want to spend that time clipping coupons. Ok so let’s get right to it! The first few strategies I am going to go over are super simple and take hardly no time at all but can save you hundreds and maybe even thousands of dollars this year implementing them. A great way to save with coupons when you have no time to actually cut them or even look for them is to digitally clip them. 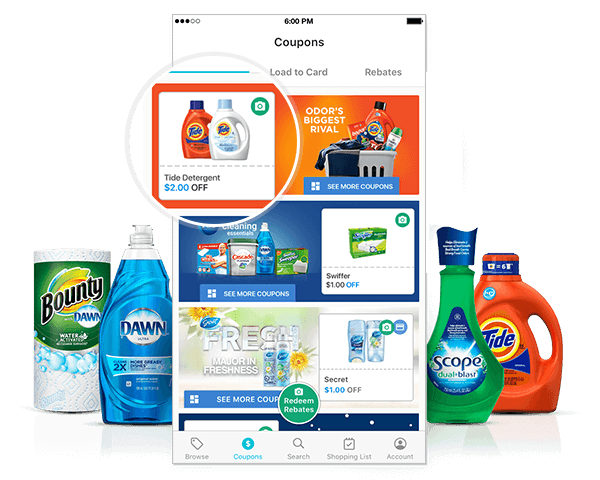 You can digitally clip coupons to your loyalty cards with websites like FLIPP and P&G Brandsaver. You simply add your loyalty cards to different stores like CVS, Walgreens, Stop and Shop etc and digitally clip coupons and add them to your card. If you shop at CVS, the CVS app itself now has coupons built in that you can clip right to your CVS card. I love that feature! This is a super easy way to save money and can be done in seconds right from your phone at the store or before you go. Great for when you forget your coupons at home! Use Coupon and Rebate Apps! 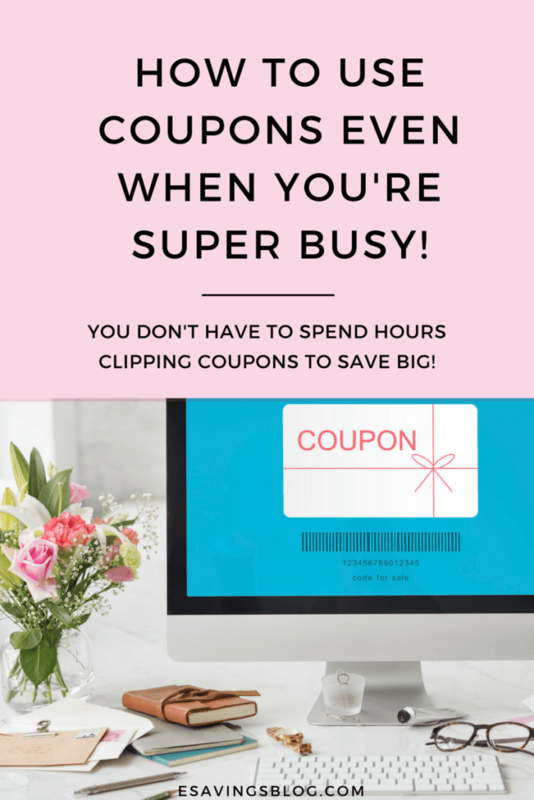 Using coupon apps is another super easy way to start couponing! 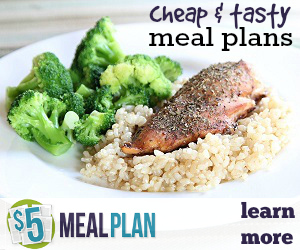 This is absolutely the quickest and easiest way to save money. It doesn’t take any time at all. You download the free coupon app (or apps, I use a few) and with a few clicks before and sometimes after you shop, you can save big. My favorite coupon app is by far Ibotta ( get $10 to sign up free when you use my referral link here). Ibotta is super simple to use and I’ve personally earned over $371.00 using it so far. You can play the short video below to see how it works. Basically, you’re just adding items you like to your list and after you go shopping you just scan the items and take a picture of your receipt. Some stores let you add your loyalty card so you save time by not having to snap a picture of the receipt. It literally takes seconds and is done right from your phone. I also love the Savingstar App because it can be linked to your loyalty cards and requires just a few clicks to save money on autopilot. Shopping online? Don’t forget to use coupons! To make it easy, I use chrome extensions to easily clip coupons and get cashback. Genie and Honey are two chrome extensions I enjoy using because they will remind me to get cashback and use coupons for my purchase. Once you download one of these free extensions it will sit at the top of your browser and will let you know if there are coupons or cashback for a website you are visiting. Isn’t that cool? You will never forget to use a coupon again and you won’t have to leave the retailers website to go search for one! Below is a screenshot of the Honey Chrome Extension, you can grab it here. Ok, so far all you had to do was download a few apps and maybe a browser extension. Super simple right?? Add a few more strategies to your couponing and you’ll be saving lots of money. The next two coupon strategies require a LITTLE more work but are well worth the effort. Grab an envelope or maybe a small coupon organizer for your purse or even to leave in your car (just don’t forget to bring it in the store). As you come across coupons in the newspaper or in the store, just put them in the organizer. You can even print coupons at coupons.com or from the coupons.com app. Looking for a particular coupon? Search my coupon database. To make it easier and so you’re not scrambling for coupons each time, I recommend getting a coupon organizer with dividers so you can separate your coupons by category. If you divide by toiletries, food, personal care etc it will be easier to get the coupon you need when you need it. Amazon has really affordable coupon organizers that come with the dividers you can check out here. Or simply use a few envelopes and write on them. 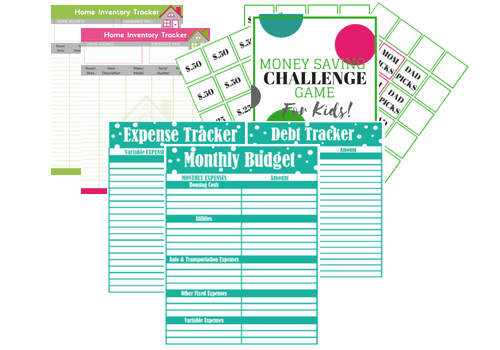 Now stockpiling may not seem like an easy way to save money when your busy but it is! I go through phases where I will coupon like crazy for a few weeks and then not have to buy anything for months because I stockpiled items that I use often. Be conscious of shelf life and expiration dates when you do this. The most common items to stockpile include food, toothpaste, detergent, soap and toilet paper. Being able to stock up not only saves you money and time but also stress because you don’t have to suddenly run out to the store because you ran out of something. So how do you stockpile? Cereal is on sale for $1.99, it usually costs about $3.99 so great deal right? It’s a good deal but you can do better with coupons. Say there is a .50 coupon for that cereal and your grocery store doubles coupons (lots of grocery stores do so check their coupon policy) then you would be saving $1! Total: Just $0.99 for that cereal that usually costs $3.99! Now if your kids eat this cereal all the time and you can get 5 coupons then buy 5 boxes! Most grocery stores will only double up to a certain amount of coupons so check on that before you start shopping. Sale + Double Coupon Price: $4.95!!! Even if your store didn’t double coupons you would still be only paying $1.49 a box. At that price, you may want to still buy a few boxes so that when you run out you don’t end up paying $3.99! 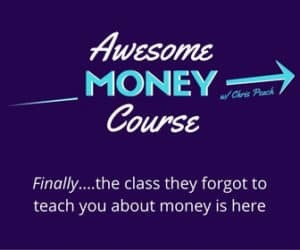 If all this coupon lingo and jargon is gibberish to you (it definitely can be at first) then you may want to take my free email course: Learn How To Coupon so you can get a better understanding of couponing in general. I send you a free PDF Guide to couponing and a series of emails walking you through how to coupon strategically. 1. Download the coupon apps of your choice. I recommend Ibotta & Savingstar to start. But I have a list here. 2. 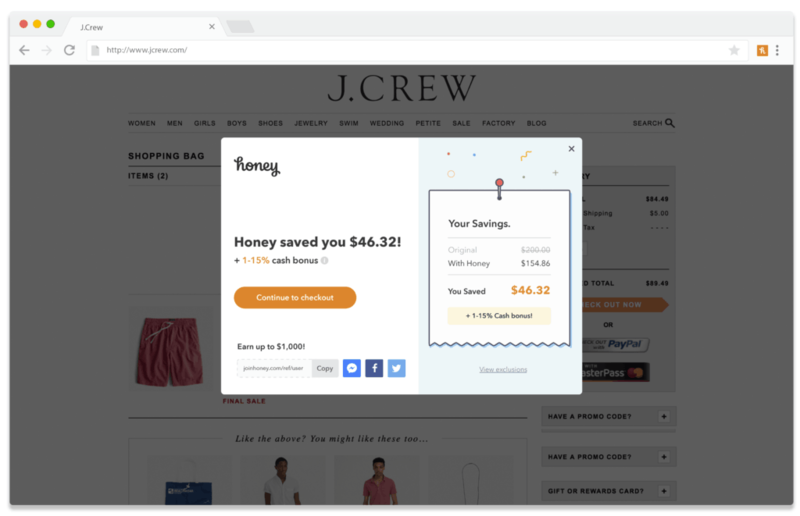 Download your favorite Chrome or browser Extensions so you don’t forget to save when shopping online. I love Genie and Honey. 3. Get a coupon clutch and start collecting coupons you think you will use. Amazon has super affordable ones to check out here. 4. Stockpile. Stockpile items you use often when they’re on sale and when there is a good coupon deal for them. I need to download the supermarket apps. There are such great savings there.